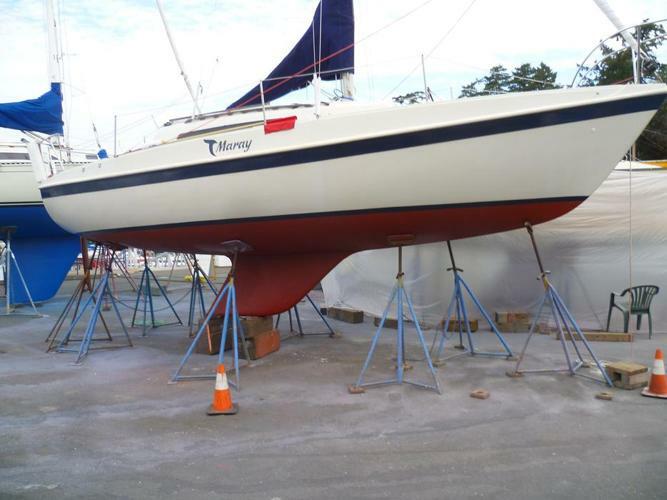 Tanzer 26 () sailboat. Very safe and forgiving. Great starter boat for club racing or weekend cruising. Comes with full set of sails plus spinnaker. Furler system. Honda 9.9. VHF radio, porta potty, lights and safety gear.